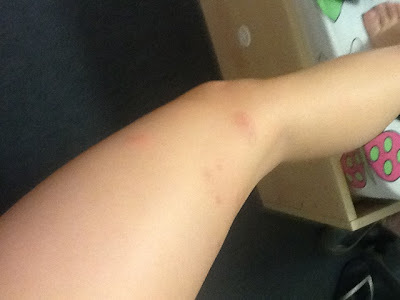 So I've been getting rashes for months now. 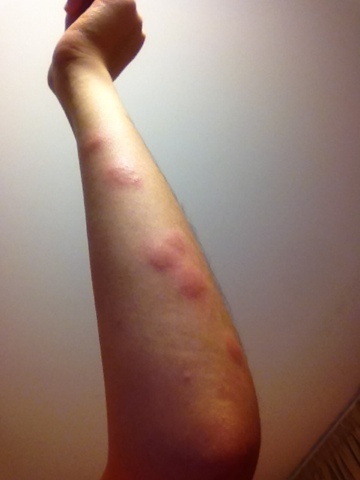 No, it wasn't bed bug bites I figured. 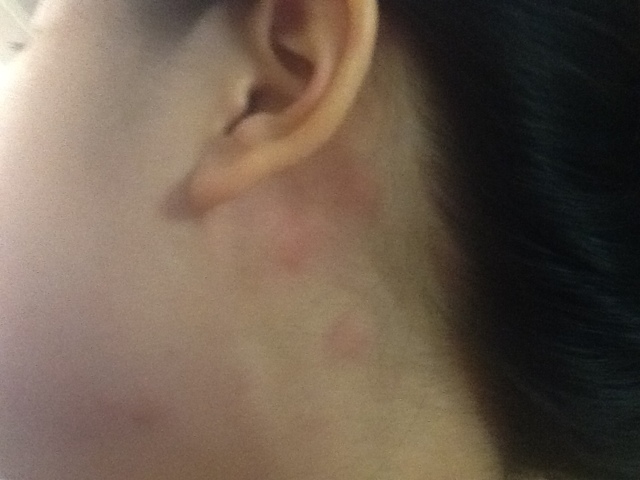 It's just some rashes that look like mozzie bites but it's not. Everyday, new rashes come out, consulted doctor, bought 4 kinds of medicine (tablets and cream) and all don't seem to work. Yesterday, it got so bad I cried, the itch was unbearable. I was told not to scratch over and over but I just can't take it anymore!! 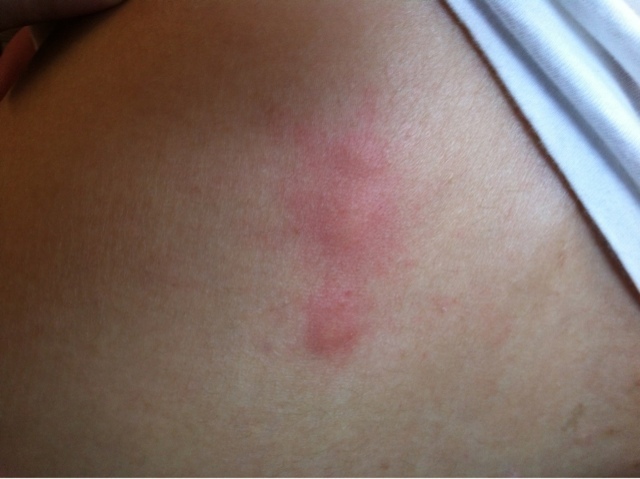 T___T I know if I'm home, daddie wouldn't allow this to happen. I felt so "unloved" here though I know I still have people who love me here. Missing daddie so much so I called him this morning, and just ask what he's doing and he asked me what happened. I said nothing, just missing him and see what he was doing. If you know daddie well enough, watching series is like the most important part of his life, so he told me that the show is about to start. So we ended to conversation cause I was suppose to prepare to go for lunch as well. After a while, daddie messaged : Chris. Dad mis n love. Are u Ok? I keep worry u when sound not so joyful. I keep thinking even I'm watching ASTRO la. U OK? It got so serious now i have it on my neck as well, 3 behind, 1 in front.